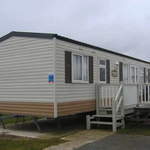 Our Silver Static Caravans at Butlins Skegness, offer great vaule for money. 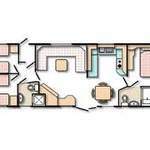 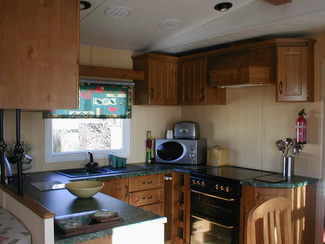 All Silver Caravans 12ft wide with three bedrooms, Double Glazing and Central Heating (One Double, Two Twin rooms) and can sleep up to 8 people. 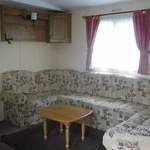 All Silver Caravans at Butlins Skegness have their own outside space for relaxing and designated parking bay, Comfortable Lounge areas and Fully equipped Kitchen areas. 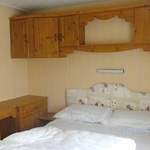 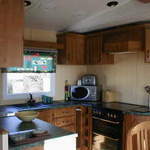 Our Silver Caravans have Verandahs, if you have any specific requirements please enquiry when booking.